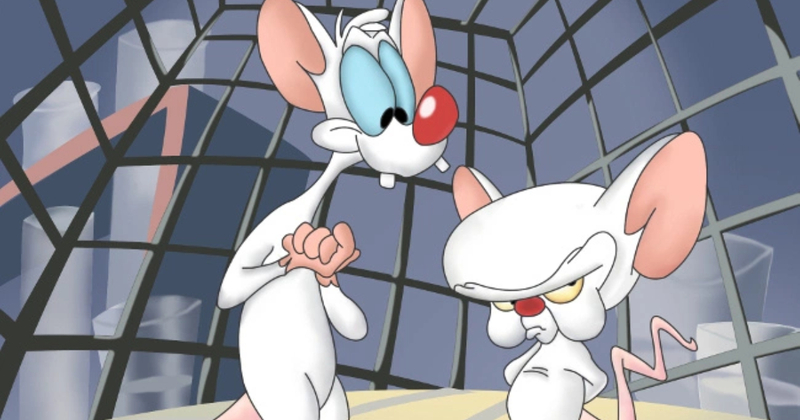 Pinky and the Brain are surely two of the most beloved characters who had been introduced in Animaniacs, and now, a whole new piece of art shows what this hilarious duo would look like in a live-action movie or series. 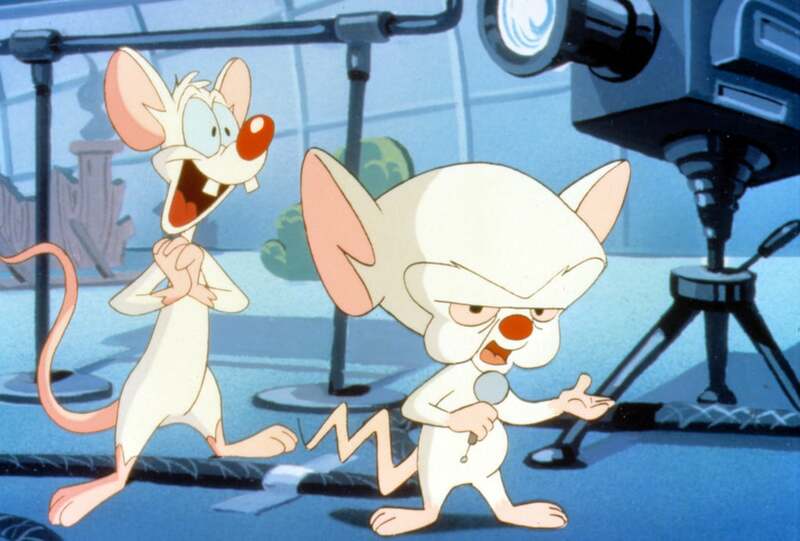 Pinky and the Brain had been one of the highlights from Warner Bros. Animaniacs animated series, and they had become very popular and eventually got their very own spin-off series as well. 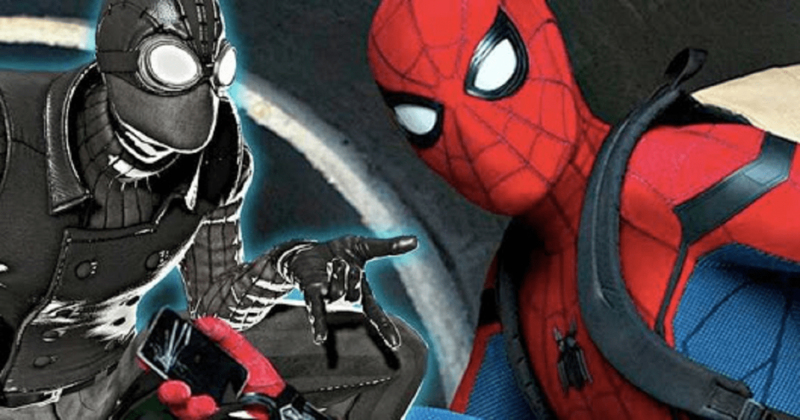 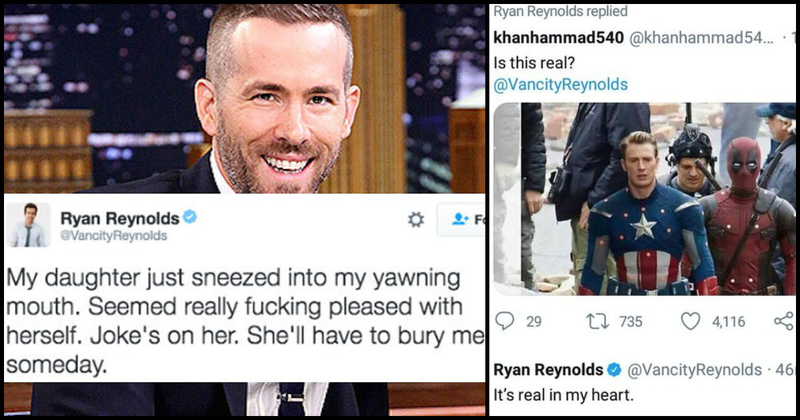 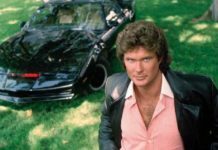 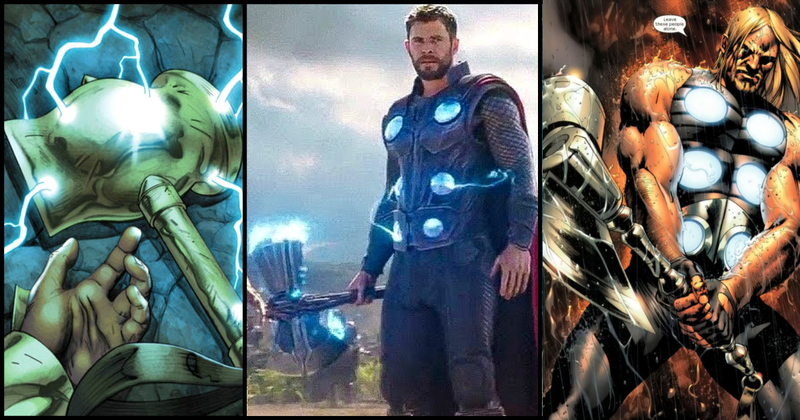 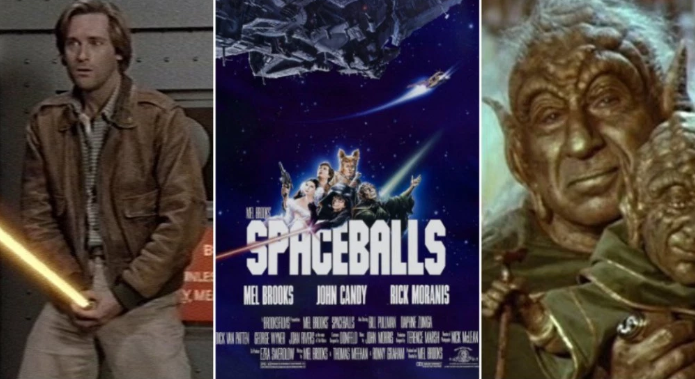 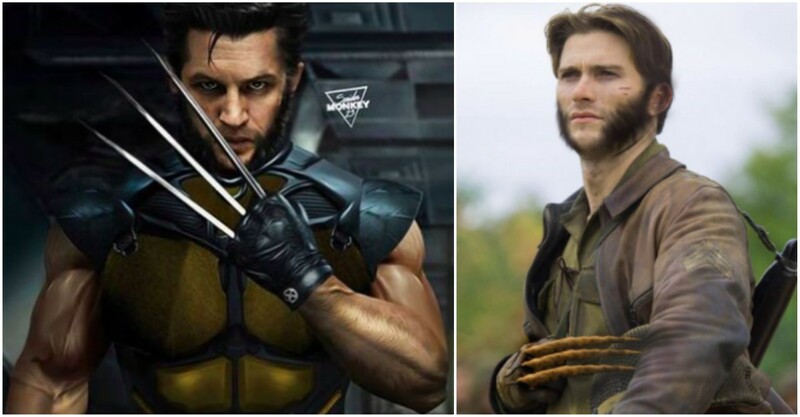 So far, these characters have not really made the shift to live-action films, though Hollywood has now been bringing back many nostalgic properties and characters. 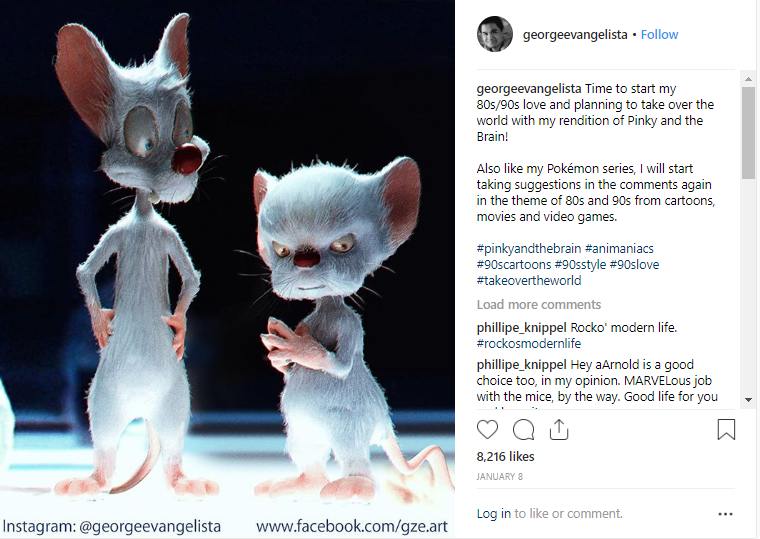 The artist, George Evangelista had given the fans a glimpse at what a live-action Pinky and the Brain may look like, and the results are pretty amazing. Brain’s beady eyes, larger head, and scheming expression is spot-on, and Pinky’sears, and slender build is perfect. 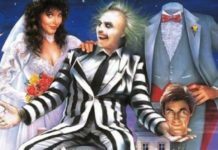 “Time to start my 80s/90s love and planning to take over the world with my rendition of Pinky and the Brain! 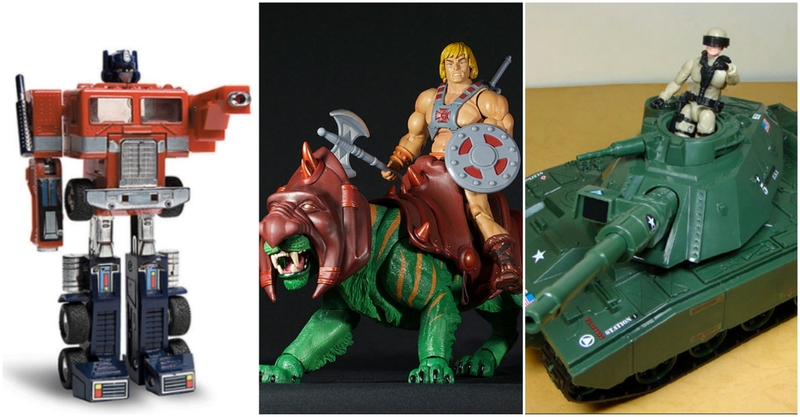 Also like my Pokémon series, I will start taking suggestions in the comments again in the theme of 80s and 90s from cartoons, movies and video games. 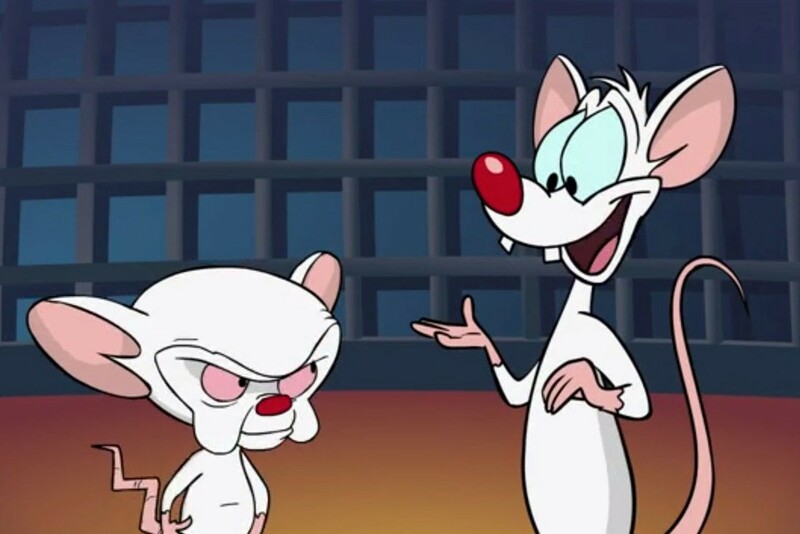 Pinky and the Brain had made its debut on WB’s Animaniacs, and the cartoon had featured a roster of characters like Chicken Boo, Slappy Squirrel, The Goodfeathers, and also, Yakko, Wakko, and Dot.